Mustain Kennels is one of the few Munsterlander Breeders who have a structured protocol for puppy training and development during the first 3-10 weeks of life and work daily with the puppies to ensure gentle temperments, open acceptance and excitement to new experiences, training and challenges, focusing on deep emotional intelligence. 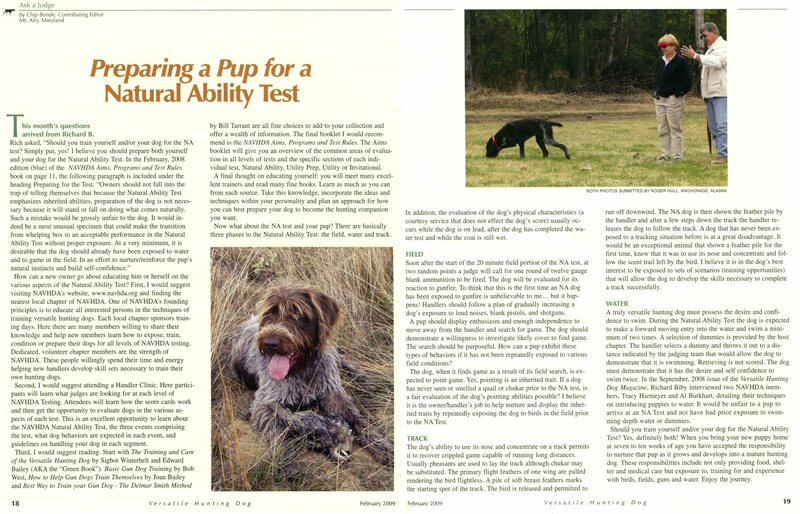 We base our program on years of research and experience as well as methods to increase intelligence as well as Jane Killion's Puppy Culture and are Puppy Culture Breeders. For more information, please see our Breeding Program page.